Includes 3 courses for $199/year. The design of the seal water system used depends on the types of shaft seals and equipment, seal water quality, and the required seal water temperature, pressure, and volume. 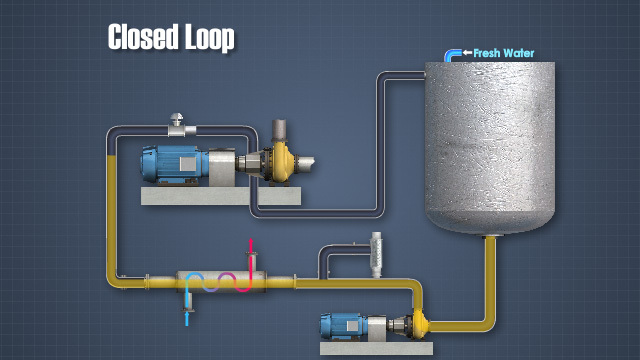 A closed loop arrangement provides for total recirculation of the seal water. 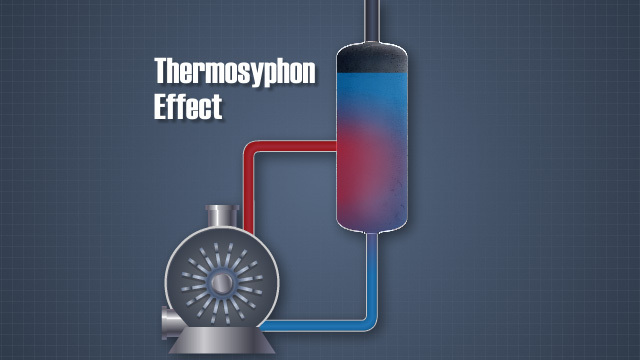 The water circulates to and from the mechanical seal via the thermosyphon effect (or natural convection) where hot water rises and cool water falls. 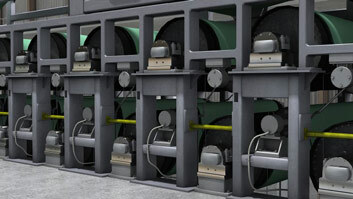 Seal water systems used on paper and board machines are used to cool and lubricate key equipment, create seals, and increase the efficiency and operation of key equipment. 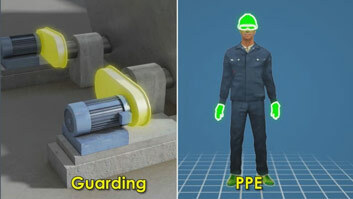 This course discusses the typical equipment used in seal water systems, as well as safety guidelines and hazards around seal water systems. 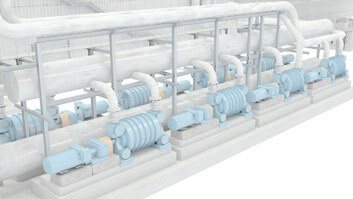 What is the purpose of seal water systems on paper and board machines? One type is used on equipment such as centrifugal pumps, agitators, rotary pressure screens, and refiners to cool the seal and shaft; to lubricate the seal; and to flush away impurities in the sealing system. Another type is used on liquid-ring vacuum pumps to create a seal around the rotor and to cool the air and increase its density for more efficient operation. 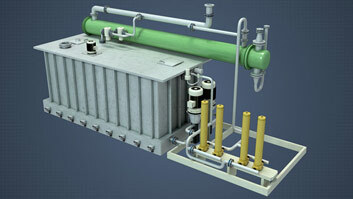 What equipment can be included in seal water systems? 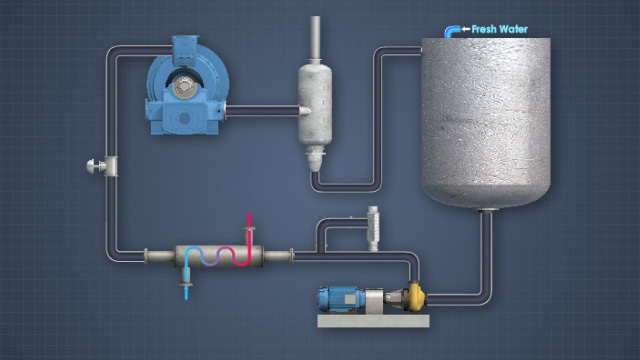 Seal water systems can include a fresh water source, one or more pumps, headers and distribution piping, flow and pressure control devices, filters and/or strainers, cooling towers or heat exchangers (for closed-loop systems), and small dedicated trunks. What is a once-through seal water system? "Once-through" means that the seal water is used only once. What is a partial-recovery seal water system? 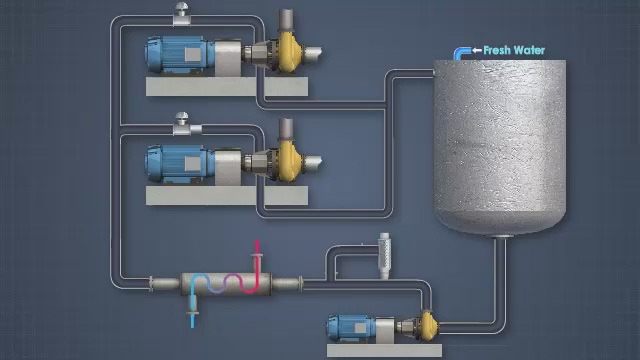 In a partial recovery system, the seal water enters and exits the pump in the same manner as the once-through arrangement. However, a portion of the discharged water is recirculated from the separator tank, and the remainder is directed to a drain. What is a closed loop seal water system? Closed loop systems collect and reuse the seal water, and contribute to water conservation efforts at facilities. Seal water systems, which supply mechanical seals or packing must have a suitable fresh water source of sufficient volume and pressure, and a pipe distribution system to supply the various packed stuffing boxes or mechanical seals on rotating equipment shafts. Many systems also include tanks, pumps, filtration equipment, heat exchangers for seal water cooling, flow and pressure control devices, and instrumentation and alarms to operate and monitor the system. 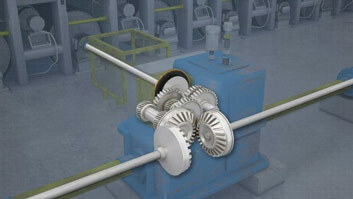 Seal water systems for packed stuffing boxes and mechanical seals may be once through or closed loop. Once through means that the seal water is used only once. Closed loop systems collect and reuse the seal water, and contribute to water conservation efforts at facilities. These are often used for liquid ring vacuum pumps.